Click here to learn more of Uniqueworld's Services and FAQs. Uniqueworld, provides consultancy and hotel representation throughout the UK and Ireland via our sales, marketing and PR services. We visit all properties and destinations in order to create a bespoke sales and marketing plan and PR strategy. 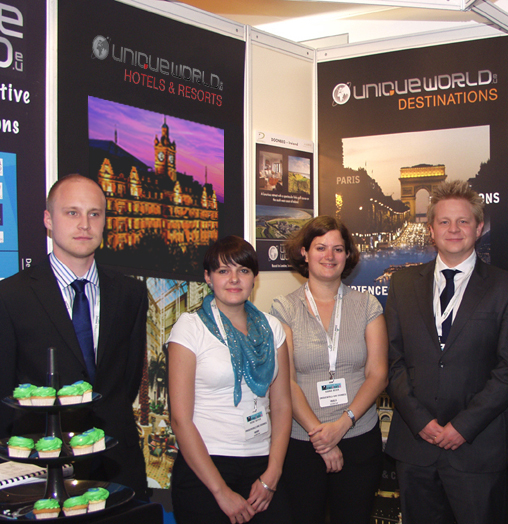 Hotel Representation - Uniqueworld represents privately owned UK and international luxury hotels to the UK Meeting and Incentive (MICE) and Leisure marketplace. 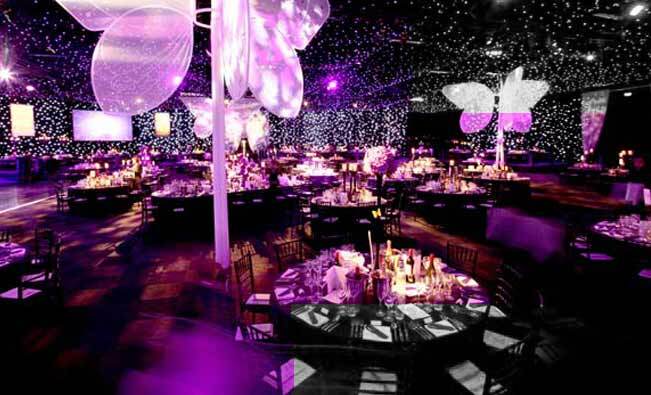 Our unique portfolio of stunning hotels offers you a wide choice of event opportunities, for exclusive use, team-building days, meetings, conferences or incentives. Leisure Hotel Representation - As timing is key to ensure support through respective 'Leisure Operators,' we would recommend meeting with owners, product buyers and contractors for some of the key wholesalers, maintaining consistent support. Uniqueworld Hotels is vastly experienced in understanding the needs of hotels and resorts, seeking to expand their market share in the United Kingdom. There is not a hotel or resort where we cannot improve your visibility significantly. It has taken us hard won knowledge as to where to look and how to improve. Uniqueworld Hotel and Hospitality Consultants have developed the KEY client relationships over many years and we would be delighted to introduce our friends and colleagues to you. Here, we do real hotel marketing, with an experienced creative team behind us. We fix it once and it stays fixed for at least two years. We hope longer. Our brand of hotel marketing opens doors which no other company can offer. We address the root. Not the branches. 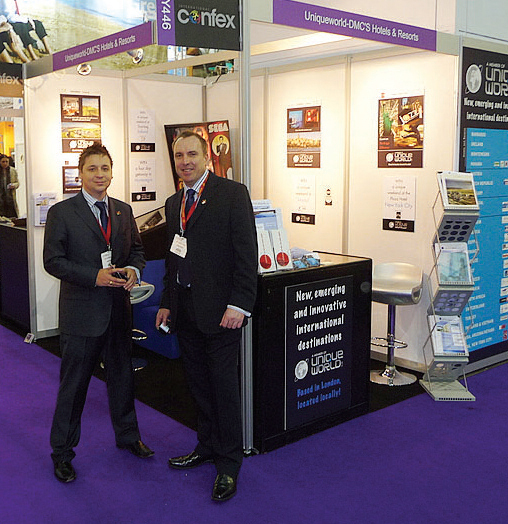 Uniqueworld attend many UK tradeshows, contact our office to learn more.